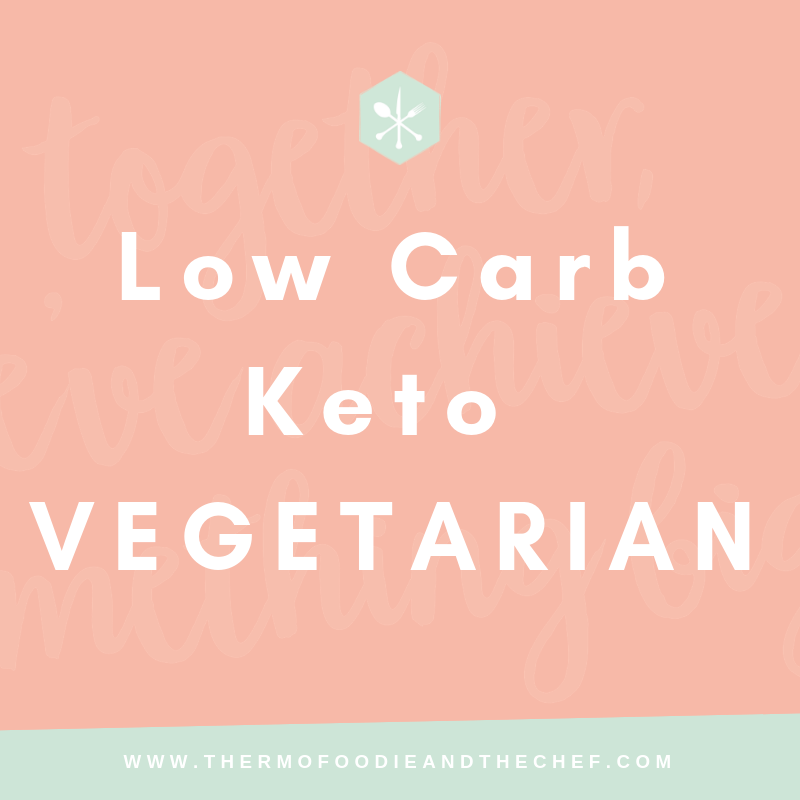 Are you a Vegetarian wanting to try a keto / low carb diet but unsure of if it’s possible or how it would even work? Or you’re already eating keto but have been thinking about giving up meat for ethical or other reasons? There is good news for you! Yes it is possible! A low carb / keto lifestyle can be incorporated into most vegetarian lifestyles. You can learn how to follow a vegetarian keto diet in a healthy and sustainable way. Which vegetarian diets work best with the keto lifestyle? If you choose a so called Lacto-ovo vegetarian way of eating, low carb will work for you, providing all the nutrients you need. Lacto-ovo means avoiding meat, poultry and fish and eating vegetables, nuts, eggs and dairy. You can read more about other vegetarian lifestyles here. We do need to note that on a vegetarian keto diet, it is possible to become deficient in some nutrients, including protein and certain essential fats, vitamins, and minerals, however, your risk depends on what type of vegetarian diet you follow and the types of food you eat. The more restricted your diet, the more likely you are to develop one or more deficiencies. How do I avoid nutrient deficiencies on a vegetarian keto diet? Follow the green list for your vegetables and eat until satisfied. You can download the lists here. Water – drink water for thirst. Don’t forget salt, apple cider vinegar and magnesium supplement to keep your electrolytes balanced! If you want to be sure that you provide your body with the micronutrients it needs, you can add a range of nutrient-dense foods on a daily basis. What can I eat on a vegetarian keto diet? 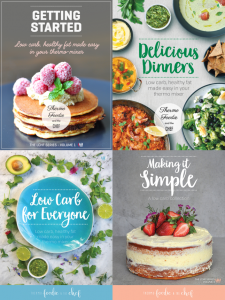 Here’s more info on the Thermo Foodie and The Chef VEGETARIAN Recipes in each of our cookbooks! For more recipe inspiration and a like minded supportive community, join our FACEBOOK GROUP. Love this recipe? You can also check out our COOKBOOKS here. Ready to change your life? Download our FREE 7 day meal plan here.